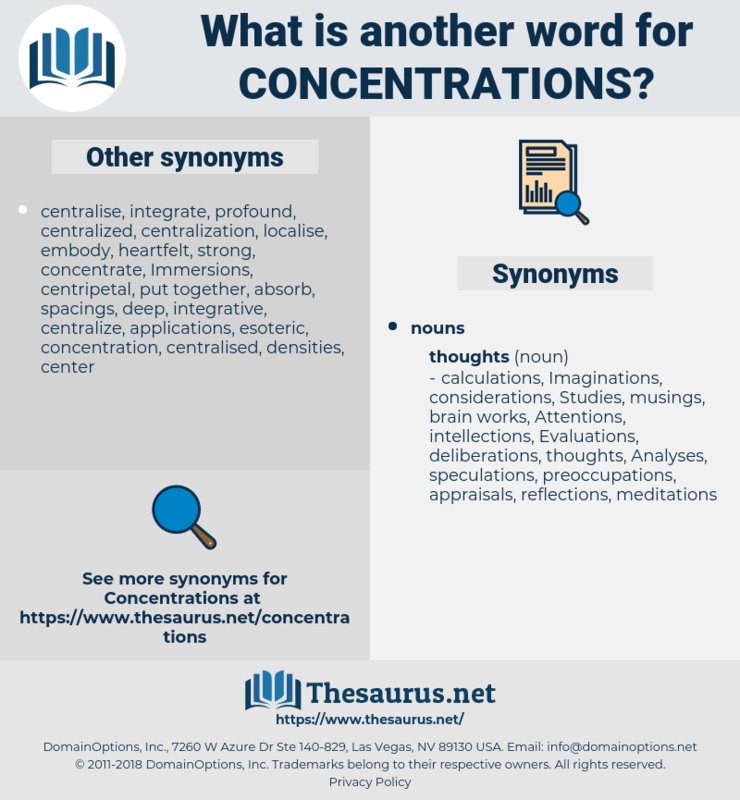 What is another word for Concentrations? conurbations, combinations, aggregations, contaminants, conditions, accumulations, conciliations, contents, agglomerations, Associations, emissions, federations, particles, transactions, radionuclides, substances, PARTICULATES, intakes, conclusions, density, densities, Populations, purposes, Measurements, sensitivities, attained, terms, dissolved, Toxicities, measured, groupings, rates, effects, sites, exposures, centres, N, waters, presence, compounds, Measures, amounts, Communities, abundances, counts, phthalates, operations, residues, values, clusters, IMPACTS, numbers, sediments, complexes, Invertebrates, streams, alliances, thresholds, inputs, sources, doses, dosages, quality, Areas, loadings, settings, salts, NH3, discards, masses, profits, discharges, Hundreds, buildups, volumes, SO2, merits, intensive, Cities, cattle, milligrams, random, networks, reaches, limits, enevs, makers, Guidelines, settlements, ends, grades, eyes, releases, deployments, abrasives, MRLS, burdens, blocs, celles, species, PCBs, crowds, groups, O3, Rallies, yields, assays, herds, results, mg, Elles, Securities, towns, caucuses, Assemblies, effluent, effluents, flocks, Ones, authors, data, proper, systems, Classes, P, Foods, 1998, Studies, meetings, LINEs. 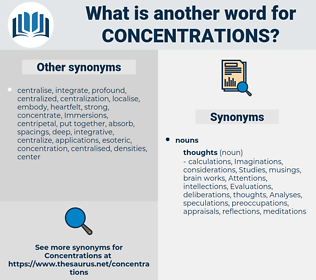 proportions, concentrates, Quantities, Emphases, strengths.